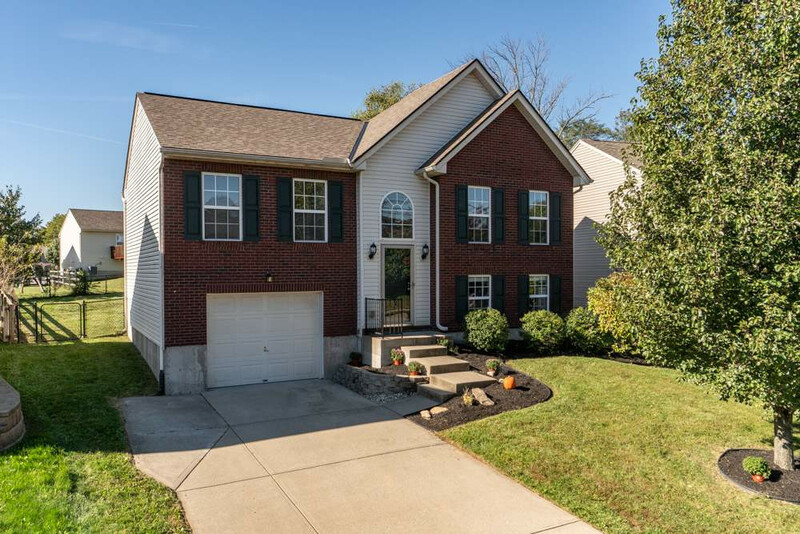 Beautiful 3 BR 2 Bath Home In Hebron, KY. Move-In Ready! Meticulously Maintained! Fresh Paint And Carpet. Walkout Deck Directly From Kitchen. Nice Fenced-In Backyard, Great For Entertaining. Full Finished Basement. Quiet And Desirable Neighborhood. Schedule A Private Showing Today!